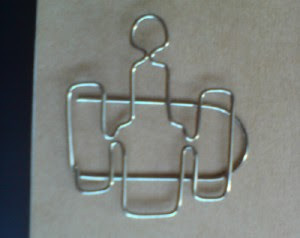 While preparing for her big star party at the White House this past week, my wife scored this awesome piece of swag from a NASA meeting: a paper clip shaped like the Hubble telescope. 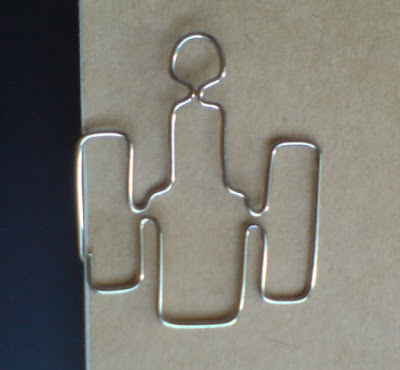 Obviously, there is no more powerful way than a customized logo paperclip to communicate your government project and/or company's brand message to a select audience of paper-handling decisionmakers. 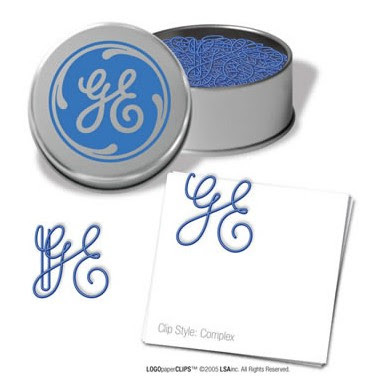 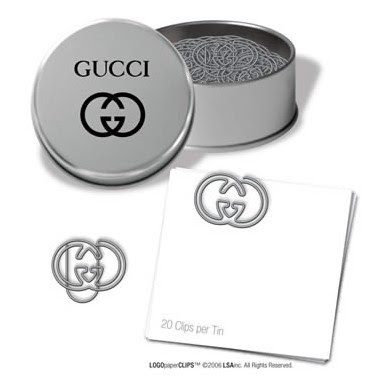 I couldn't find any NASA paperclips in LOGOpaperCLIPS.com's online portfolio, but I thought both GE's and Gucci's logos translate especially well into the medium of bent wire.